Another review of Salem's Friday night show. Reviewer Jens Höglin gave it 3 and seemed to enjoy the show, however expressed some reservations. Read on.. The reviewer stated that Salem bounced onto the stage and started with "Twelve Fingers" and apologised for the cancellation of the gig in April. "Judging by the audience reaction, he is forgiven and the band embark on "Cold Shower". 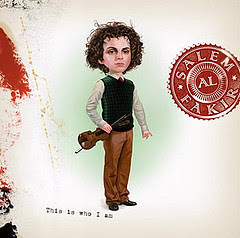 Mr Al Fakir is undeniably a special stage personality: one second he is a mixture between a classical musician and a professor, the next he bounces around between the instruments with great enthusiasm - as pleased as a child. 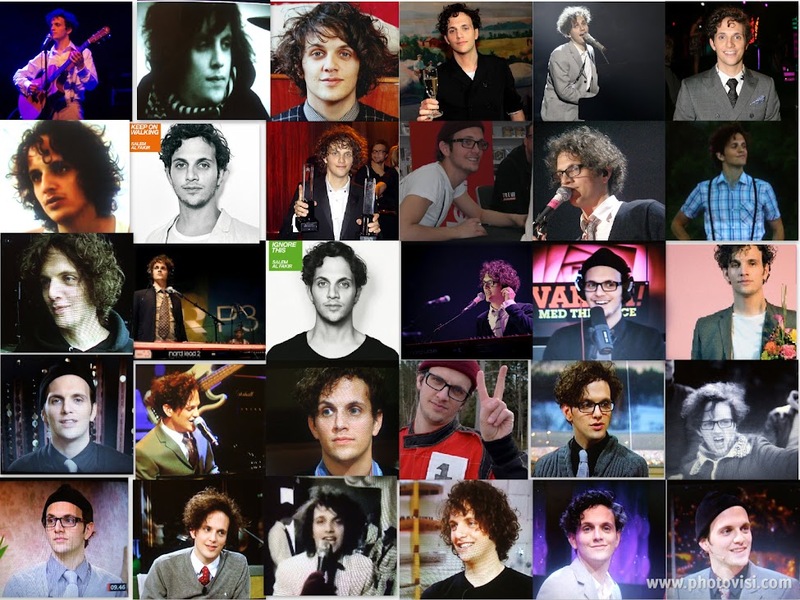 Preferably, he would probably like to play all the instruments at the same time. Unfortunately I felt that at regular intervals, the evening's main character carried the entire burden alone. The band consists of a bunch of skilled musicians that do not show the same enthusiasm...The atmosphere is good, the audience loves their Salem, but the real spark is not really appearing. Maybe it's because it is a bit sparse in the Spegelsalen...the band never put into final gear without playing in security, without sharp edges. But on the whole, it still sounds really good. 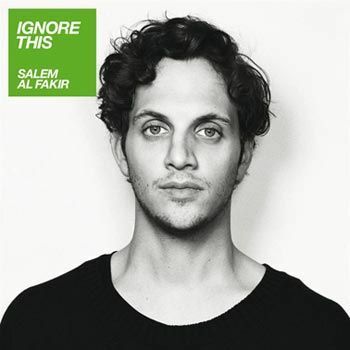 Salem Al Fakir's enthusiasm, quickness, skill, and magnificent falsetto would probably be able to lift the half boring evening at any time. And the set list is really good. The focus is on the last disc, adulterated with all the hits from "This is Who I Am". We hear a new song, "Brooklyn Sun." However, the star lost the thread and forgot the text, but what makes it when he rescues it with his customary charm". (I would disagree with the reviewer's comments about Salem's band - having seen them live I would say that they are very sharp indeed and they always provide a harder edge to the songs. Each to their own opinion though. 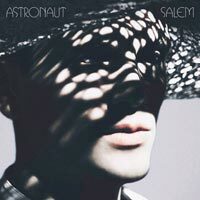 Planet Salem is, of course, a fansite but I am always interested in hearing everyone's different views about Salem and his music, even if I don't always agree with them).